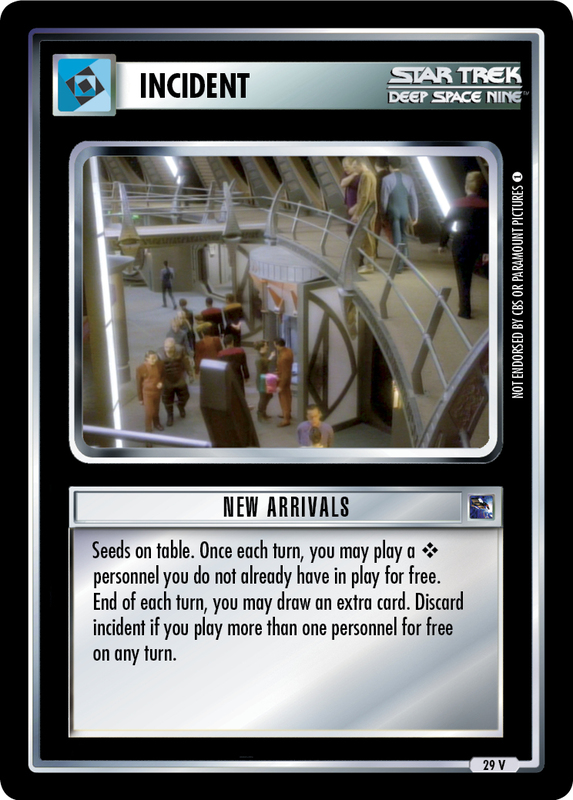 Seed one on table. 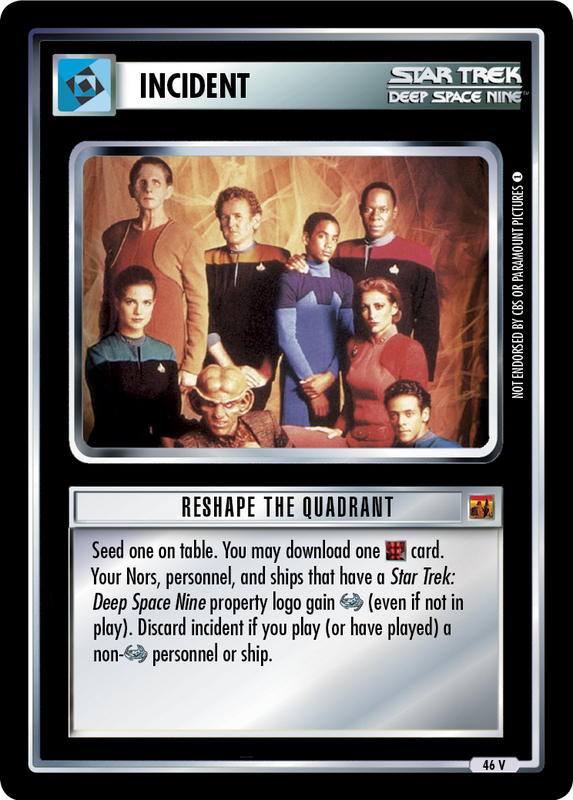 You may download one card. 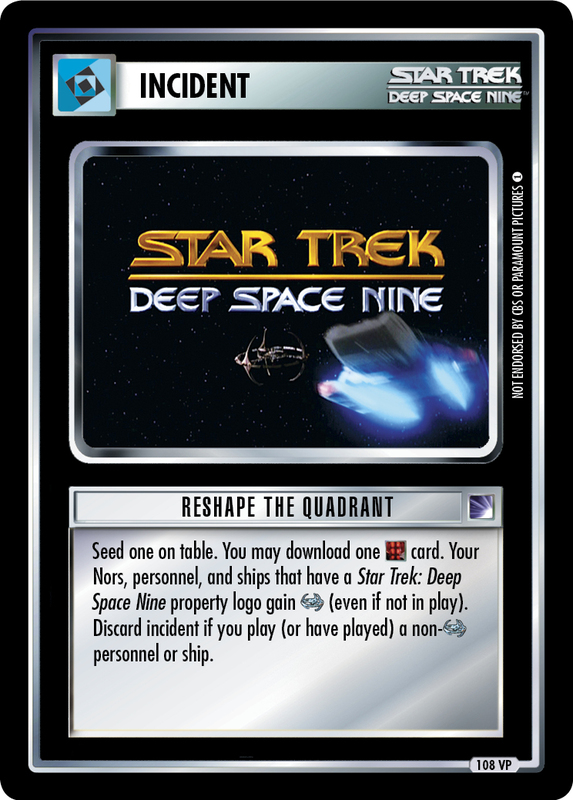 Your Nors, personnel, and ships that have a Star Trek: Deep Space Nine property logo gain (even if not in play). 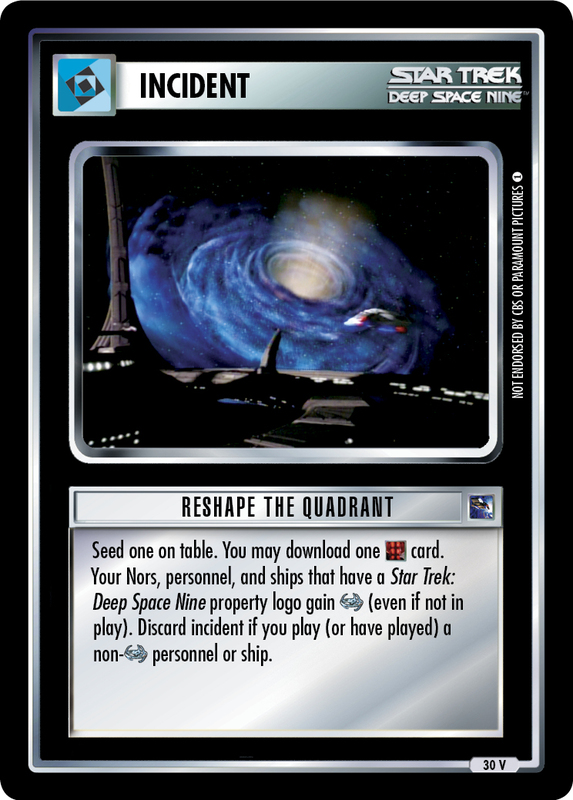 Discard incident if you play (or have played) a non- personnel or ship. 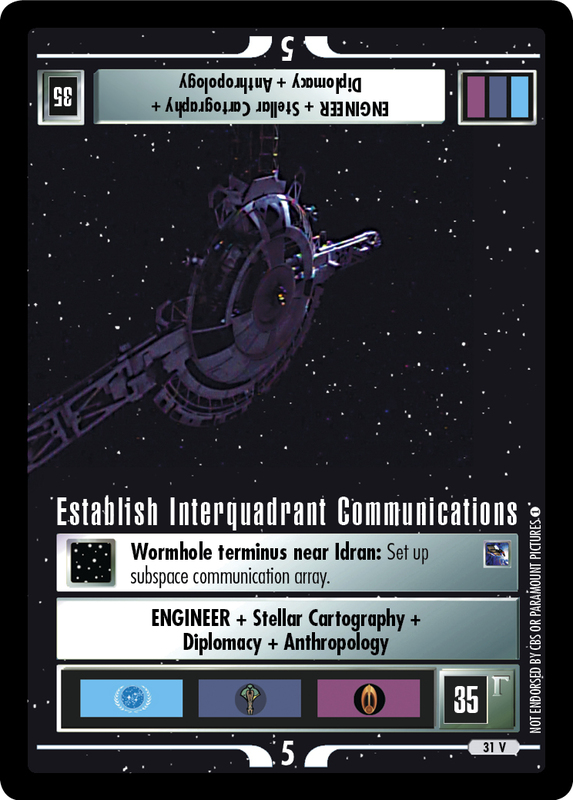 Image Source: Deep Space Nine: "Opening Credits"